Stress test in furmark or OCCT. Both will make it get hot as hell. For temps, it's really hard to say. It mainly depends on what you are comfortable with. I had mine at 920 mhz, 1.2v. 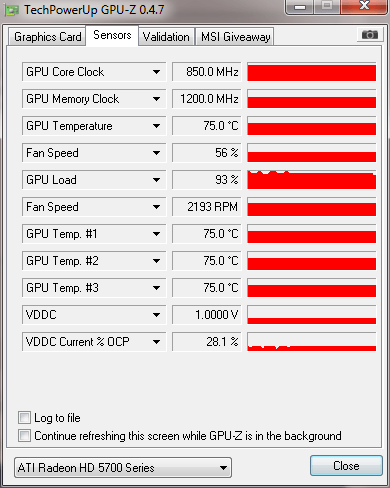 Ran 70C at 100% fan speed, wasn't uncomfortable with it at all. I went back to stock because the noise drove me crazy. Well, it depends on how much you want to risk. Typically, you should keep it under 80-90C if possible, but I've had mine to like 110C with a volt mod and an epic massive cooler on it. 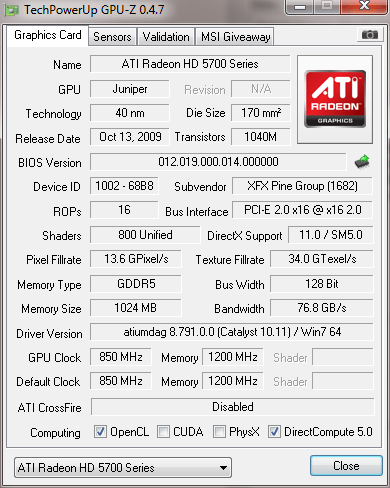 The chip topped out at around 1150 MHz. 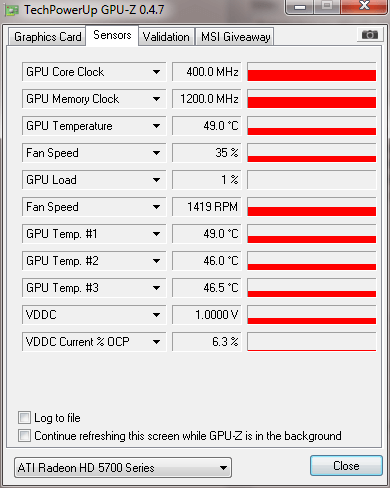 I have my XFX OC'd to 900Mhz and fan at 50% idles around 42C in a cooler master HAF 932 case.